At the time when Nokia was world’s largest phone manufacturer, it had the best and most widespread customer support network on the planet. Every country had its Nokia Center, phone lines and really good customer support. HMD is doing a good thing and is trying to offer localized support in each market Nokia phones will be sold in. We first saw HMD locally-oriented ambitions with the introduction of Facebook page Regions, and now we are getting reports that a support landline for customers is available in India, with internet chat, user guides and warrenty being available globally at Nokia.com. Our reader sent us the info that on the box of the Nokia 3310 that is being sold in India a phone number was placed. He called the phone number and got a support center for Nokia phones on the line. HMD probably outsourced the support job for landlines (or didn’t), but it’s still great to have one. 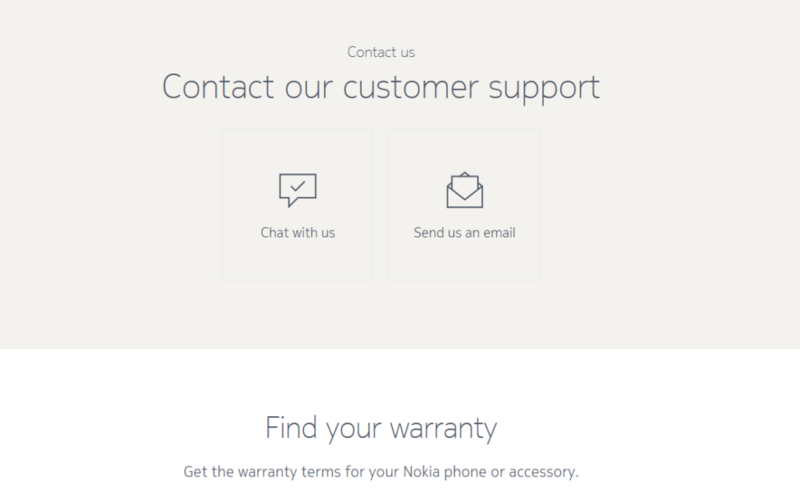 For other markets, a “chat” or “email us” option is available at Nokia.com, where customers can also find warranties, at the moment only for the 3310. It’s interesting that HMD won’t repair defected 3310 units, but give a new one, writes NPU. 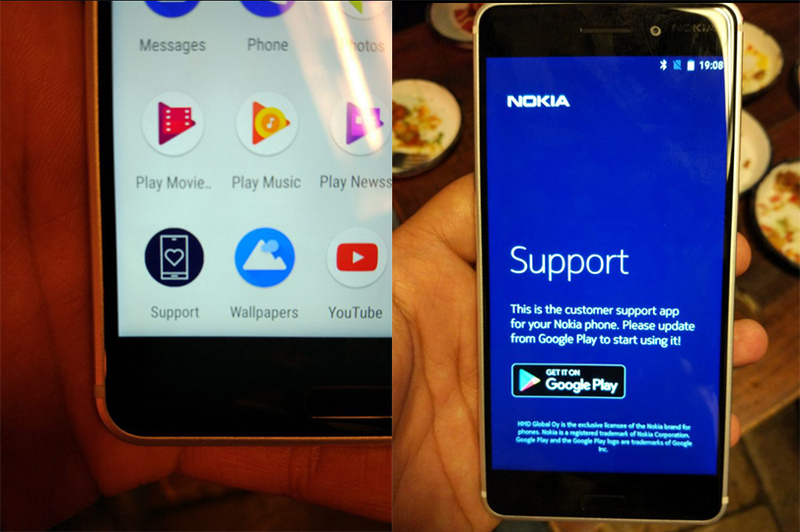 NPU also mentions that a support app, with a cute phone with a heart icon, will come preinstalled on Nokia phones. We assume the app will work as “Nokia Help” on older Lumia devices, displaying Tips & Tricks, user manual, maybe for contacting support and checking the warranty.